How do you create your mood board? 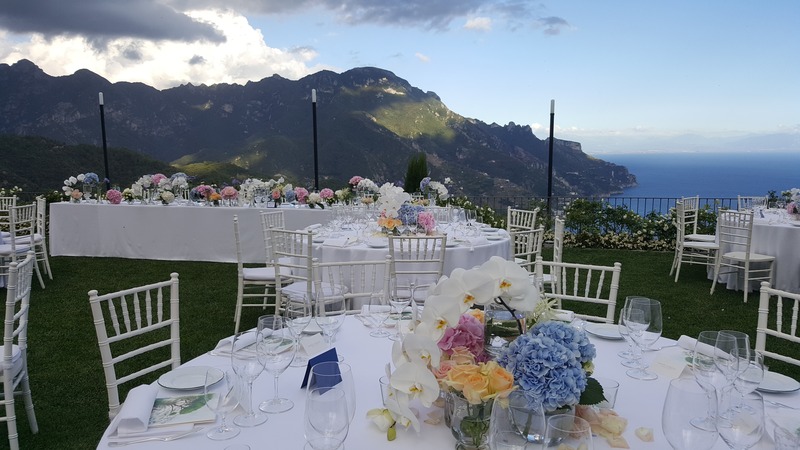 From small intimate affairs to un grande matrimonio, Just Amore Weddings by Anna K.
ensures that your event is the reflection of the look that you want to achieve for your destination wedding in Italy. 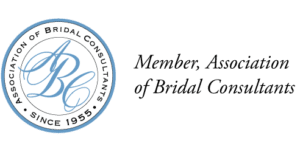 In our previous blog we discussed what kind of bride you want to be. As part of pursuing our steady stream of helping you plan your dream wedding, we go over- in the second part of this article- on how to turn your vision into reality. And what better way to keep track of all the planning needed than a mood board? A mood board is an organized way to keep track of all the visual concepts, details, and ideas that inspire you. It captures your dreams and represents the style and « mood » of your wedding – how you want it to feel not only how to look – through taste, scent, and touch.. Think outside the box. Do not limit yourself to sift through related-wedding images only. Try to take inspiration from everything that appeals to you from graphic design to interior design, from art to fashion. It can be something you found during your travels, a favorite fabric or a texture, the smell of a candle. Anything that is personal or meaningful to you. The idea is to create something unique rather than copying what has been already done. As a bride, the first thing that comes to your mind when you think of a mood board are the pictures you love. But getting to the stage of your treasured pictures involves expressing first with words to convey your feelings. So, start thinking with phrases and emotions. Sit with your fiancé and ask each other important questions like what time of year you would like to get married, which venue would most appeal to you, what makes you most happy, how you like your guest to remember your event. • How do you picture yourself tying the knot: Will it be an intimate casual wedding? A luxurious sit-down black-tie dinner? A romantic ballroom event? • The style of your wedding will have a big impact on determining the choice of your venue. An elegant castle in Rome or a Renaissance Villa by the lake of Como? Or a romantic hotel by the sea at the Amalfi coast? • Your bridal gown is a major decisive factor for the style of your wedding and will also determine your must-have wedding accessories. Do you want to have your wedding dress with a princess tiara, a classic long veil, or a romantic flower crown? Some guide words for you: intimate, adventurous, romantic, rustic, glamorous… When the vision of your wedding is clear in your mind, it becomes easier to choose photos for your mood board. 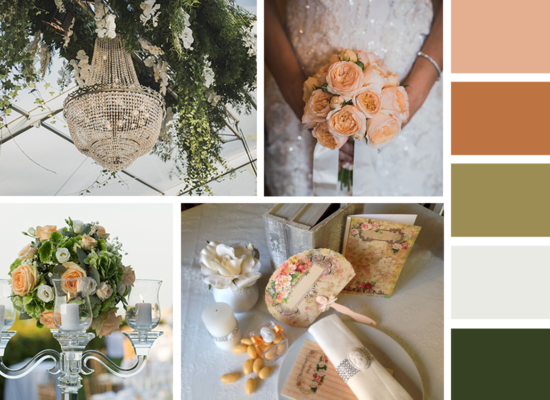 Your wedding colors and textures take shape in your head when you begin to envision your wedding theme and ceremony. 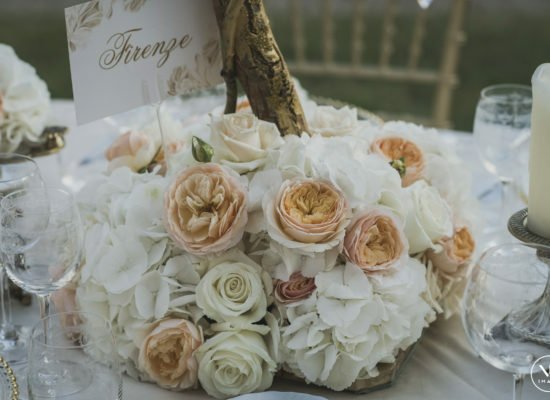 If you dream of Italy as your wedding destination, start associating your guide of words with the colors and the season and the location: The three are tied together. Italian fashion and the culinary scene are an explosive burst of inspiration to craft a unique and memorable day. Consider the season of your wedding. Will it be a spring or a fall wedding? The choice of season can be helpful in choosing your color palette. For a fall theme, bright and bold colors like Orange and Yellow are more suitable. Will you dare to go for total dramatic Red Look in winter? Or are you more into pastel or neutral tones like Peach and Sage or Pink and White for spring? Perhaps more traditional with shades of Purple and Lavender with a touch of “something Blue” for a lovely summer event? This is just a guide line. Don’t be afraid to mix it up and create your own color palette. After the compilation of images, colors, and textures, sit down and think how to transform them into real décor elements starting with the big décor piece and moving down to small pieces. Examples of big elements include a backdrop for your reception lounge areas, a ceremony arch, table set-up for you and your groom, floral designs or even flowers used in centerpieces. Envision the design of your bouquet. On your wedding day, your bouquet will take the center stage. It should absolutely complement your gown and ceremony style. 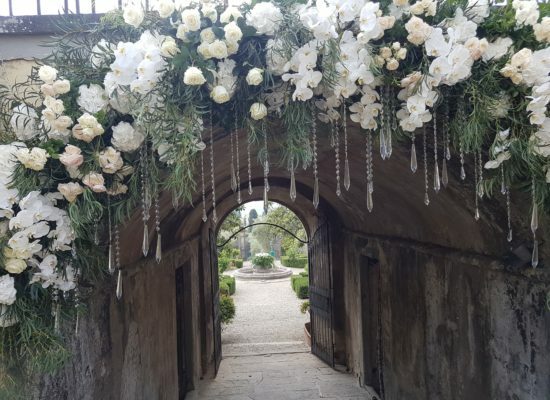 For example, the cascade bouquet also known as «shower bouquet» which features flowers that are flowing over the bride’s hands in a sophisticated look, may be a better fit for a formal vow exchange at a magnificent basilica, while a hand-tied bouquet that usually includes a wide assortment of flowers and greenery is ideal for rustic weddings in the Tuscan countryside. This is where your real persona shines. Why don’t you go back to your guide words and make a list to remind you of your favorite items? • What kind of fabrics or table linens would you prefer on your table? What do you feel like decorating on the reception tables? Cozy candles? Dramatic and opulent candelabras? • What color would you choose for your bridesmaids? • What kind of stationery would you like to use? 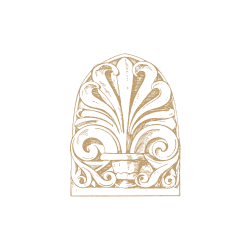 Are you interested in logos or monogram motifs? • What your wedding favors would like to give away? •What will be your first dance song? • What kind of wedding cake matches your personality? 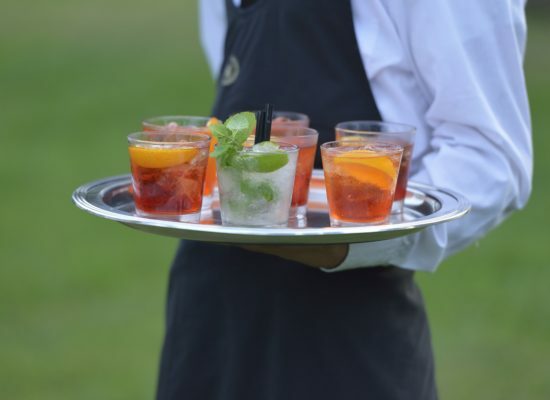 • Would like to have signature cocktails for your reception? Once you have finished the steps above, take a moment and step back to look at the big picture and see if anything is missing from your mood board. At this stage, you need consistency in your planning to design a cohesive overall frame for your wedding. Do you feel it accurately represents your vision? Is there a common thread? Your mood board will likely evolve as new ideas will allure you but you have to constantly edit it and narrow it to possibly one document page. Keep only the best pictures images that reflects your true feel and evoke emotions.  When you are a Just Amore bride, your wedding destination in the heart of Europe becomes a dream come true. 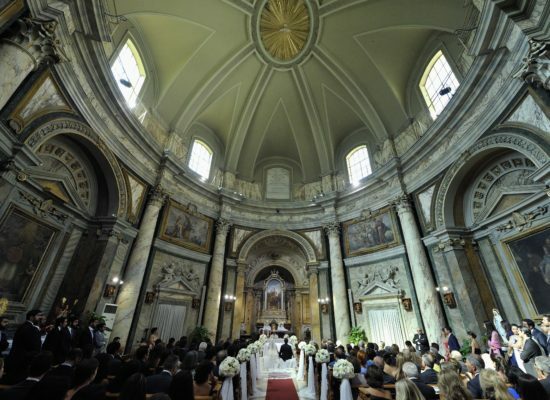 Whatever your vision is, Italy proves to be the perfect venue for a superb wedding. 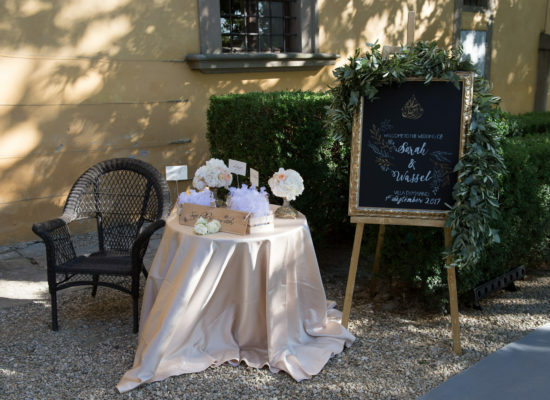 With a little planning and lots of Amore, our team will help you organize your inspirational mood board to keep you stress-free and motivated to carry on all the preparations for a lifetime wedding memory in Italy. READ MORE: WHAT'S YOUR WEDDING STYLE?